(AP Photo/Alex Brandon) WASHINGTON — Maryland’s six casinos generated $148.9 million in gaming revenue in June, up 14.1 percent from a year ago. 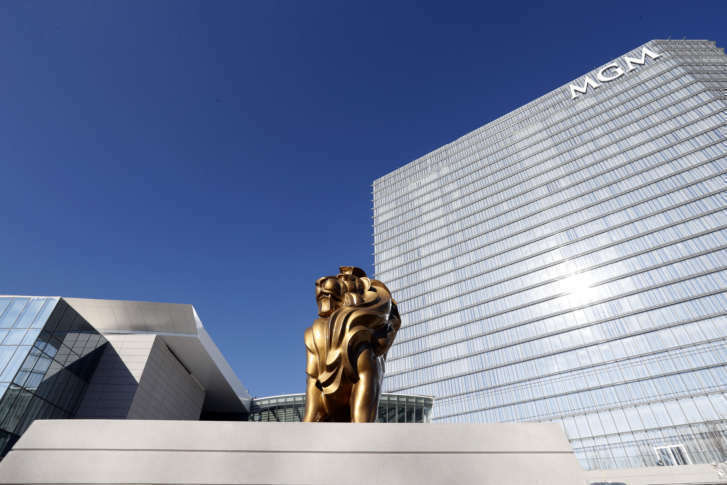 MGM National Harbor continues to account for largest portion of Maryland’s casino revenue, at $59.3 million last month, an 18.3 percent jump from June 2017. Live! 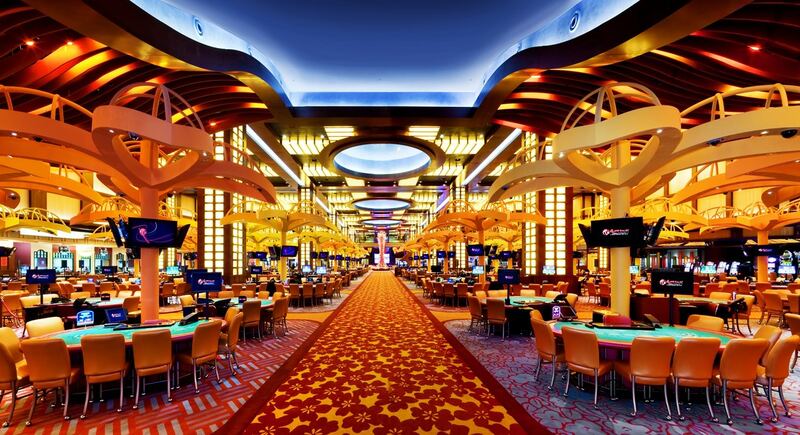 Casino & Hotel generated $48.2 million, up 15.1 percent. Live! opened its 310-room hotel in May, part of a $200 million expansion that also includes a new concert venue. Baltimore’s Horseshoe Casino had $22.8 million in gaming revenue, up 3.3 percent from a year earlier. The state’s three smaller casinos also saw year-over-year gains in gaming revenue. At Ocean Downs Casino, revenue was up 29.8 percent.